A big day for Munster's U15s tomorrow, as they face Rush in the final of the Leinster U15 Cup. After a bye in the first round, the southern side showed their prowess against Malahide in the quarter-final. Winning the toss and batting first, the visitors made an excellent start, with Jamie Brien and Luke O’Reilly both scoring half-centuries. And despite only taking a single wicket, Munster's bowling attack suffocated the north-Dublin side, who failed to stay with the visiting run-rate, and fell well short. 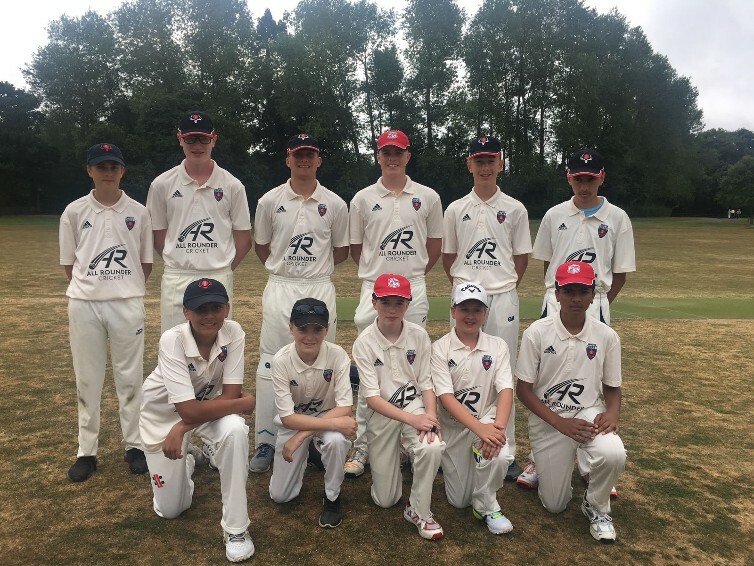 Coordinator Veena O’Sullivan admitted that the players themselves didn't realise their game against Balbriggan was a semi-final, which certainly seemed to suit Cian Egerton, who made 67 with the bat and took three wickets. Limerick's Mosawer Sidiqi also batted well, as again Munster defended their competitive total, and now head into Friday's final against Rush full of confidence. Munster U15 Squad: Luke O'Reilly, Cian Egerton, Barry Vosloo, Freddie Froggat, Mosawer Sidiqi, Jamie Bryan, Rioghan O'Sullivan Jack Connolly, Kanishk Kumar, Tom Hourihan, Haroon Saffi.